Real Housewives of Orange County's Eddie Judge Undergoes Cardiac Ablation To "Fix His Ticker"
The Real Housewives of Orange County star Eddie Judge is recovering today after undergoing cardiac ablation. 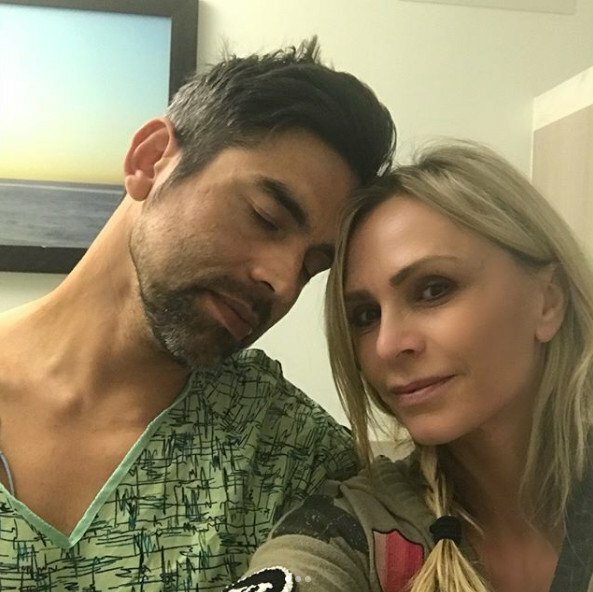 Tamra Judge shared on Facebook that he’s doing good and they’re both thankful the heart procedure is over with. We’re sending our get well wishes to Eddie! We have no doubt that he’ll be back in his gym in no time!